economy, nor is it in trouble. government referred to when justifying their unpopular budget to Australians. delivered a $6.5 billion hit over four years to the budget bottom line. And how did they pass it? Remind us again who runs that party? And if ever there is a conflict of interest, it is this one. How is it possible that you can have a coal billionaire voting to vote down a mining tax? 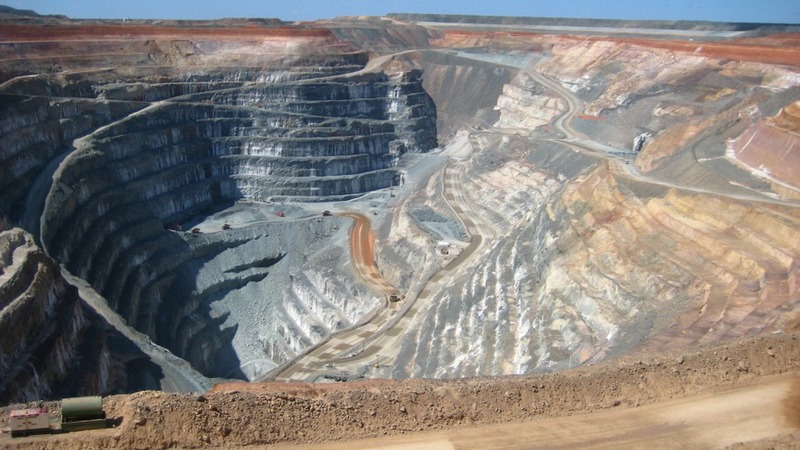 Featured image of the Sunrise Dam open pit mine by Calistemon.